I’ve been tracking the arrival of Citi Bike to eastern Bed Stuy for a little while now, and now there is a firm date for its implementation: August 10th. 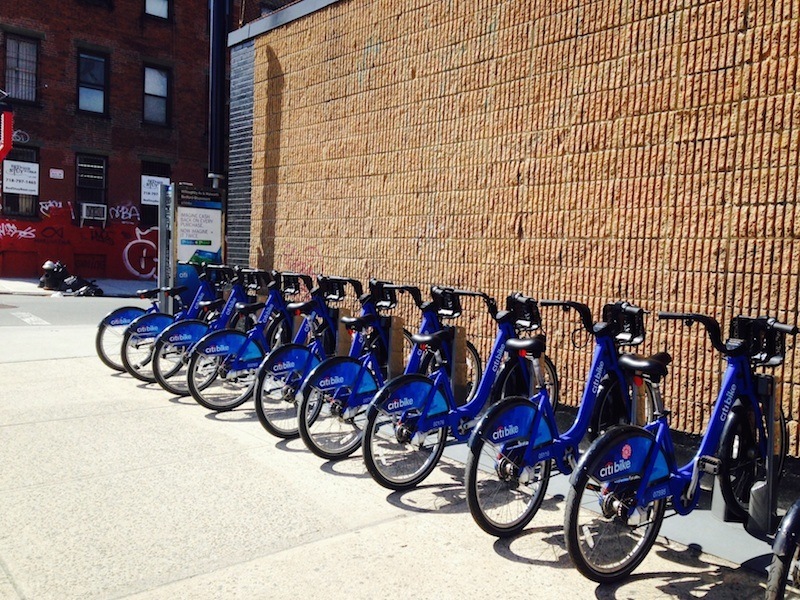 Streetsblog reports that between Bed Stuy, Williamsburg and Greenpoint, Brooklyn is getting 79 new stations this year out of 139 in total. 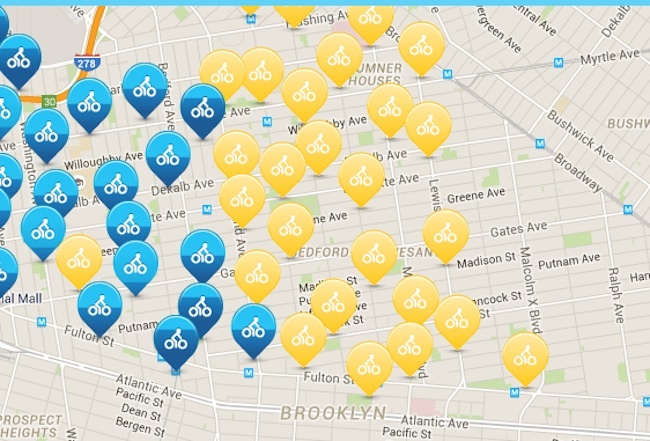 You’ll get a pretty good idea of where the stations will go at Citi Bike’s website. Although stations in Bed Stuy will be a little more spread out than many other NYC neighborhoods, there’s still decent coverage from Nostrand to Malcolm X, Herkimer to Flushing. There will also be stations within a block of many of the neighborhood subway systems, including Utica Avenue, Kingston/Throop, and Myrtle/Willoughby. Now that the neighborhood is comprehensively covered, will you sign up to ride? ← Doctor’s Cave Cafe Now Open on Putnam and Marcy!